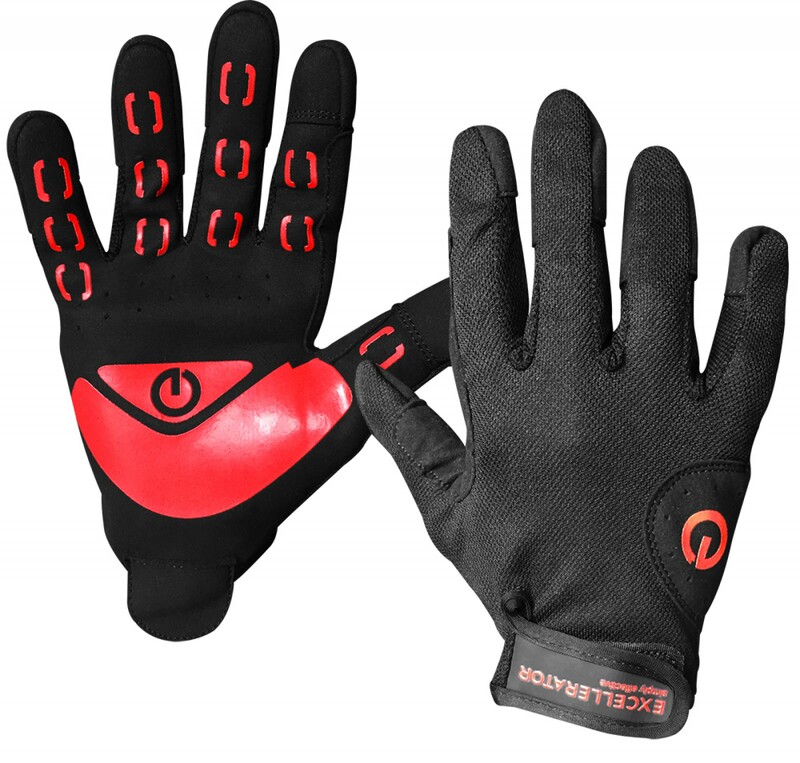 The Excellerator training gloves Work Out are the optimal partner for each beginner and starting with strength training. The material is synthetic leather, the reinforced edges provide the required stability and durability. Due to the heat and moisture transport, you can do your training in the gym as well as outdoors.